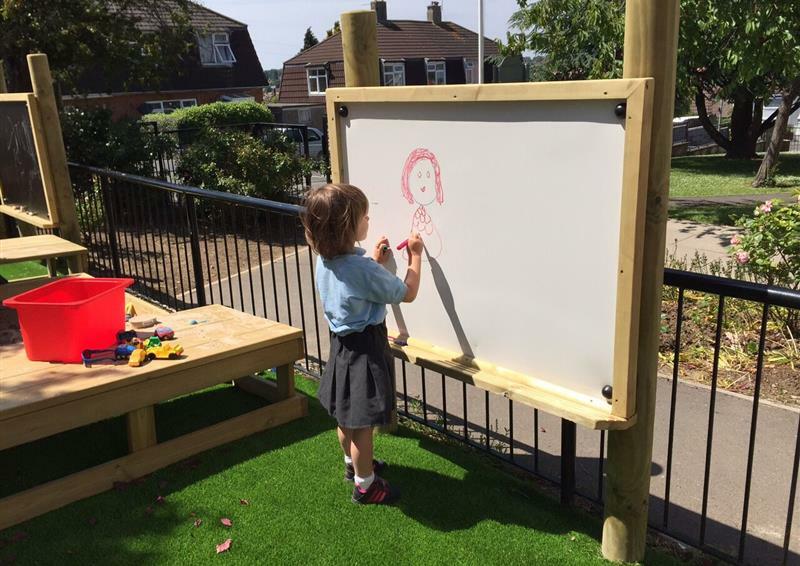 Our Play Panels encourage mark making, expressive arts, imaginative play and early pre-literacy skills. 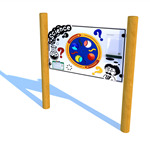 Moreover, Play Panels inspire collaborative play, meaning children will always be encouraged to invite others to play with them when using our products. 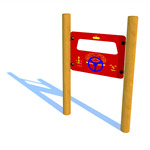 As children play and learn together, they will develop their communication, language and PSED. 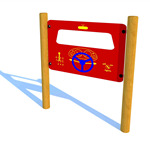 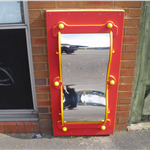 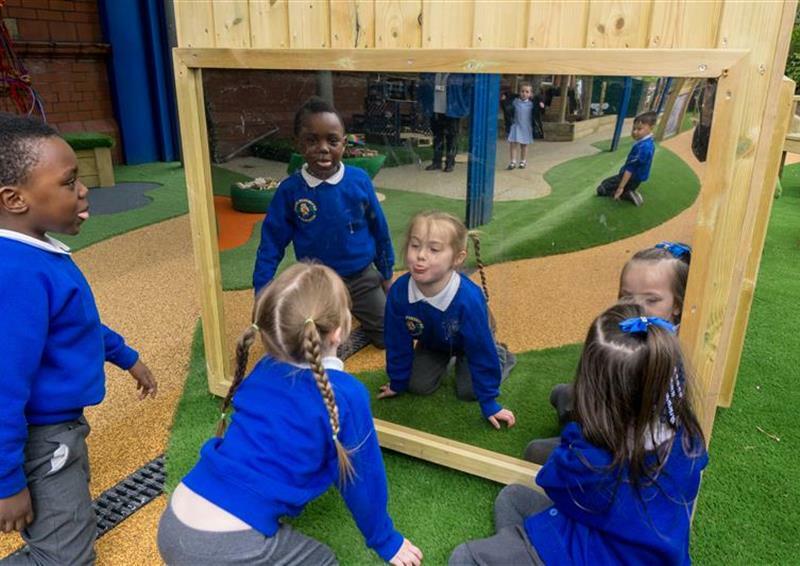 These inclusive play panels can truly bring early years environments to life. 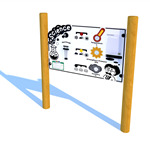 Encourage children to practice literacy in the playground.